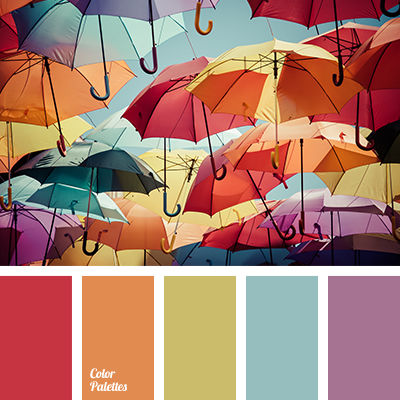 cold gray color, cold yellow, gray and pink, gray and yellow, gray with a shade of blue, gray-blue, pink, pink and gray, pink and yellow, shades of gray-blue, shades of purple, yellow and pink. 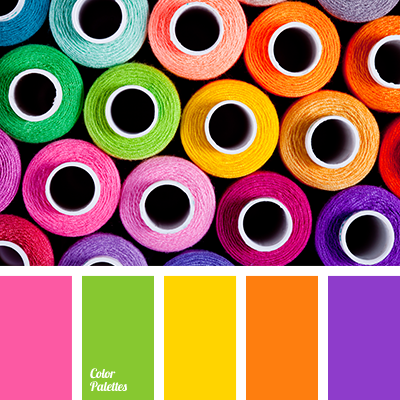 light blue and crimson, light blue and orange, light blue and violet, light blue and yellow, orange and light blue, orange and pink, orange and violet, orange and yellow, pink and light blue, pink and orange, pink and violet, pink and yellow, violet and light blue, violet and orange. 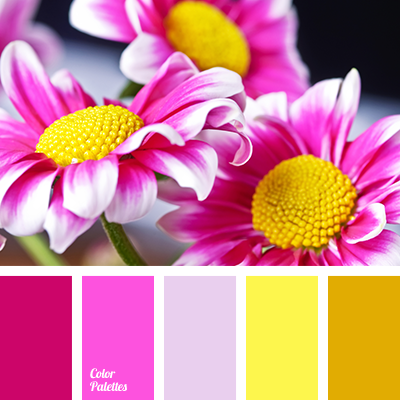 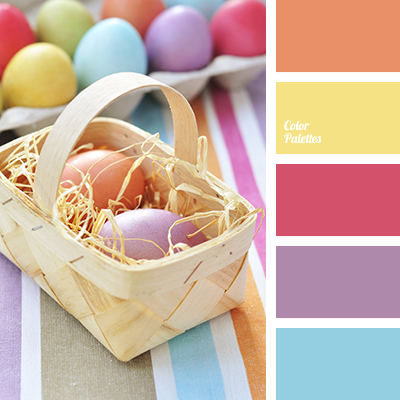 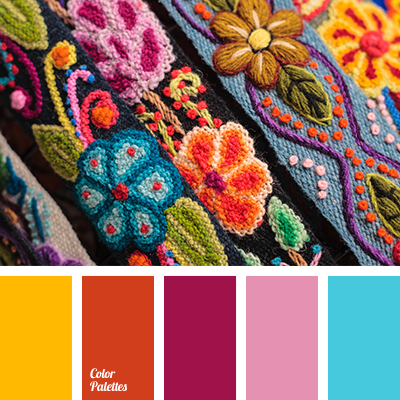 bright pink, bright yellow, color match, color palette, color solution for home, crimson, fuchsia, mustard, Orange Color Palettes, pale violet, pink and yellow, Yellow Color Palettes. 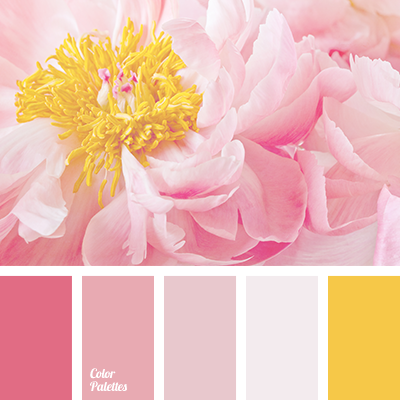 color of pink cherry, colors for a wedding, gentle palette for a wedding, gentle pink, gentle shades for a wedding, pastel pink, pink and dusty pink, pink and yellow, pink-lilac, saffron yellow, shades of pink, wedding color solution, yellow and pink. 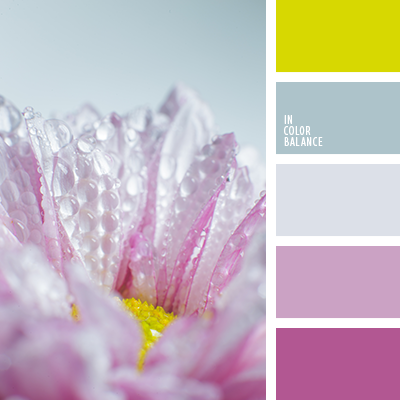 green and orange, green and pink, green and violet, green and yellow, orange and green, orange and pink, orange and violet, orange and yellow, pink and green, pink and orange, pink and violet, pink and yellow, violet and green, violet and orange, violet and pink, violet and yellow. 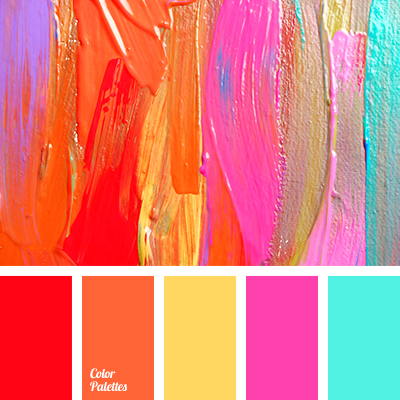 blue and orange, blue and pink, blue and red, blue and yellow, orange and blue, orange and pink, orange and red, orange and yellow, pink and blue, pink and orange, pink and red, pink and yellow, red and blue, red and orange, red and pink, red and yellow, yellow and blue, yellow and orange.